The Right People. The Right Trucks. The Right Price. As one of the major sponsors for many events at this year’s Portable Sanitation Association International, Lely Tanks & Waste Solutions is looking forward to attending the PSAI trade show. As the premier trade show for portable toilet operators, this is a can’t miss event for our team. Lely is passionate about PSAI's mission and goals. 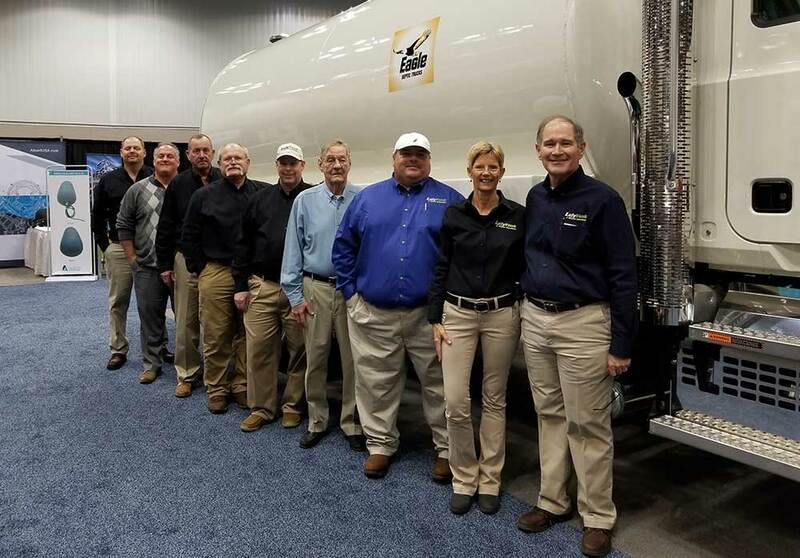 Our passion is why we as a company love to be part of the PSAI events and why one of Lely Tanks' owners, Bill Jones, serves on the Board of Directors for several PSAI committees. Joining Bill at the PSAI 2019 trade show will be Clydette Jones, a Lely owner, and Dean Cassels. After being in the waste solution business for over 50 years, we are well equipped to answer any questions you may have and can help create the perfect truck for new and seasoned operators. Come stop by our station to see our 1550 Gallon Steel Hawk Portable Restroom Tank on a Hino 268. Experience the Portable Sanitation Association International trade show with Lely Tanks and take part in the scavenger hunt, silent auction, and hands-on demonstrations. Don’t miss out on the PSAI 2019 “Street Fair”themed trade show complete with games, food, and friends. This is a trade show you don’t want to miss! Lely Tanks & Waste Solutions has been leading the industry for 50+ years. Use our experience to your advantage! 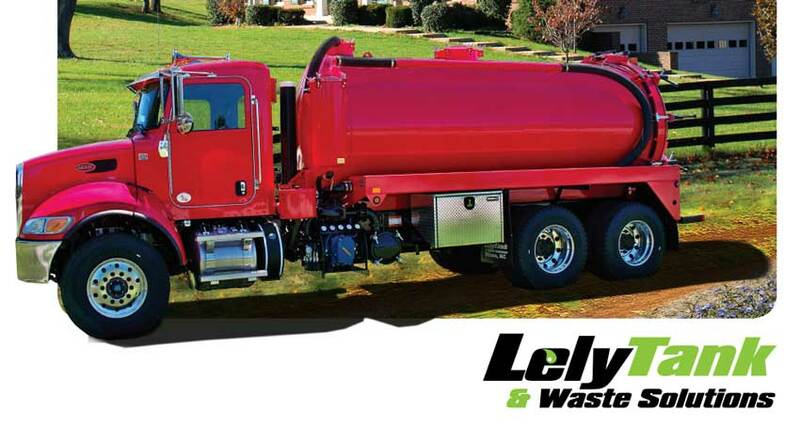 Lely Tanks & Waste Solutions has been leading the industry in Septic, Portable & Custom Trucks for 50+ years.